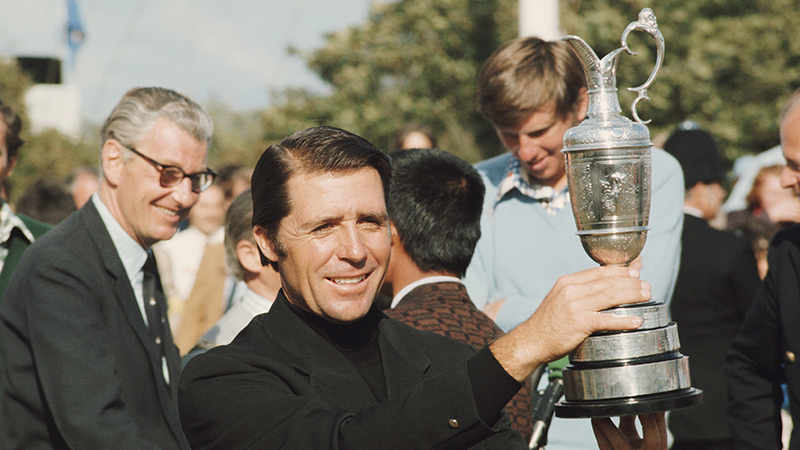 Gary Player won his first Open in 1959, and his last in 1974. 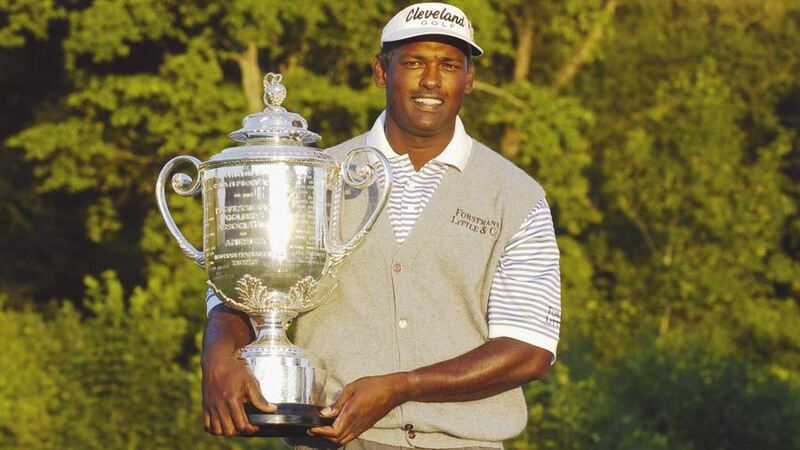 Is this the longest span as an Open winner? 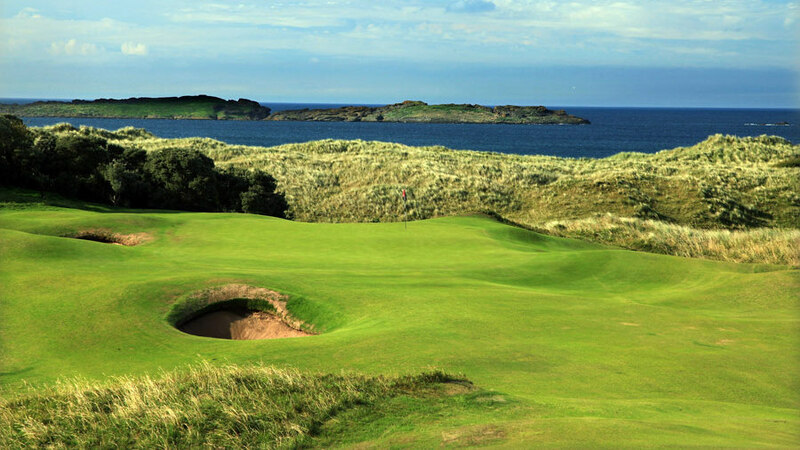 Has any golf course staged the Open Championship just once? 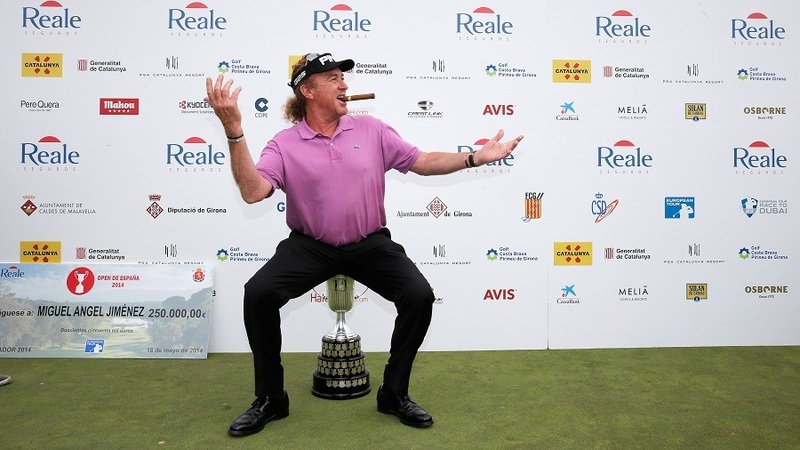 Miguel Angel Jimenez just won the Spanish Open at the age of 50. Is he the oldest winner on the European Tour? What's the lowest round in a professional golf tournament? 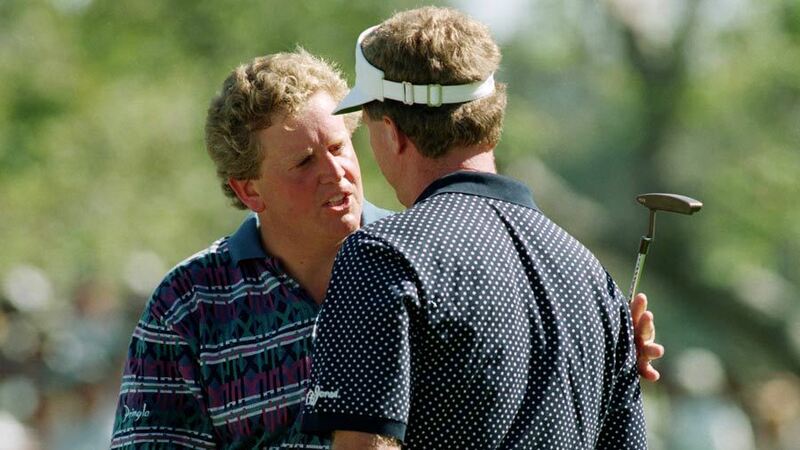 Who's the best golfer never to have won a major? 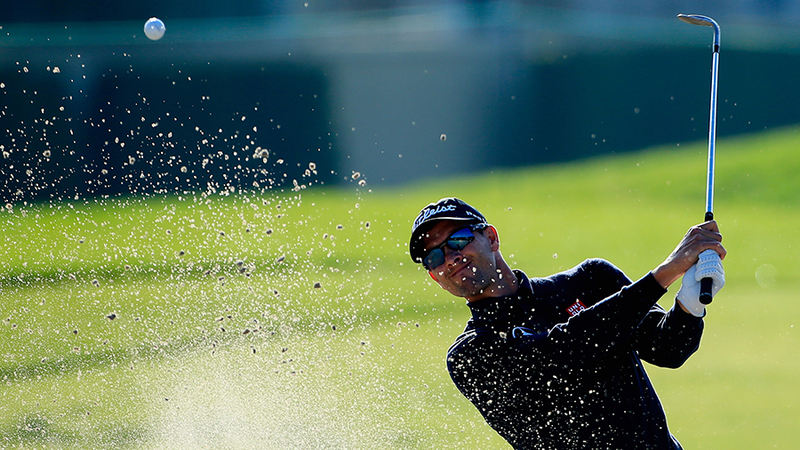 After Bubba Watson won the Masters, how many left-handers have won a golf major? 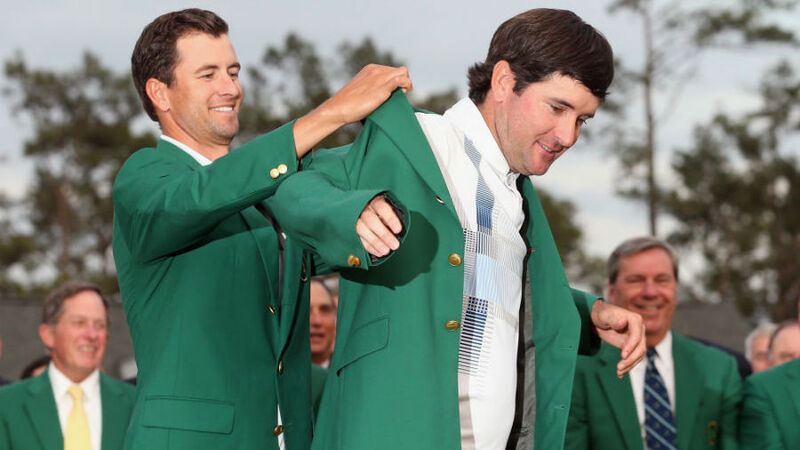 I'm a great admirer of Adam Scott, and wondered how many golfers had retained the Masters title? 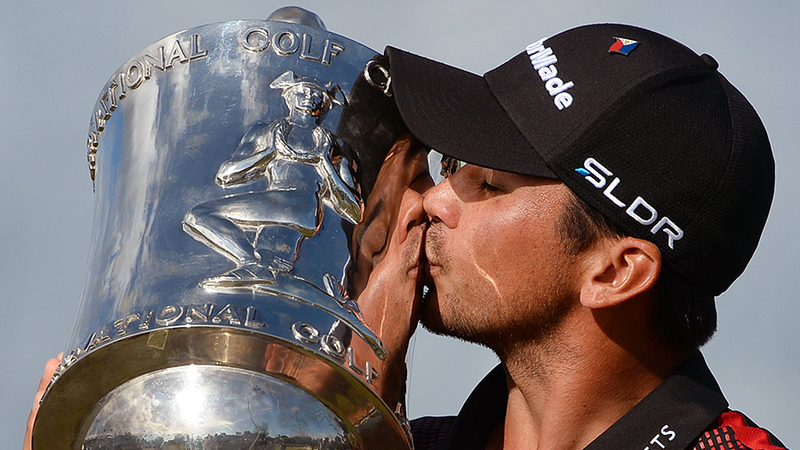 Which man has been involved in the most play-offs for a golf major without ever winning one? Masters of their own domain? 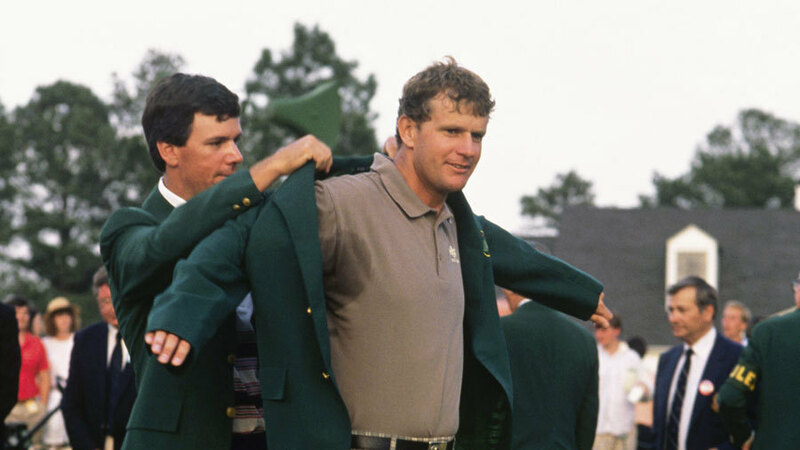 How many overseas golfers have won the US Masters? 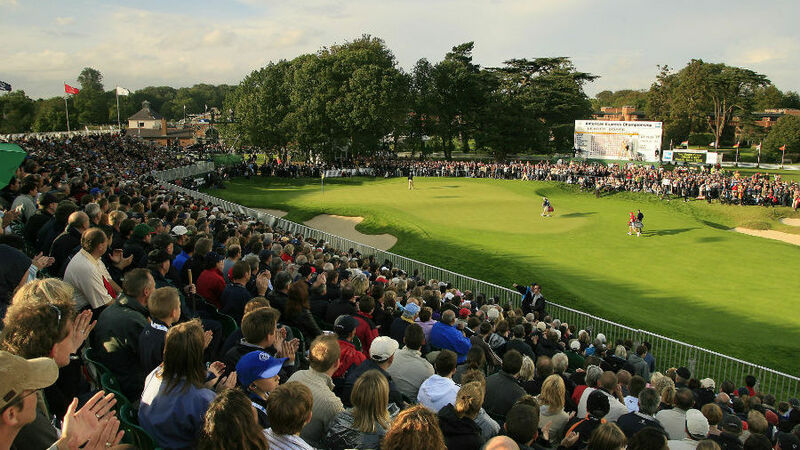 Have any of the World Golf Championship tournaments ever been played in Britain? 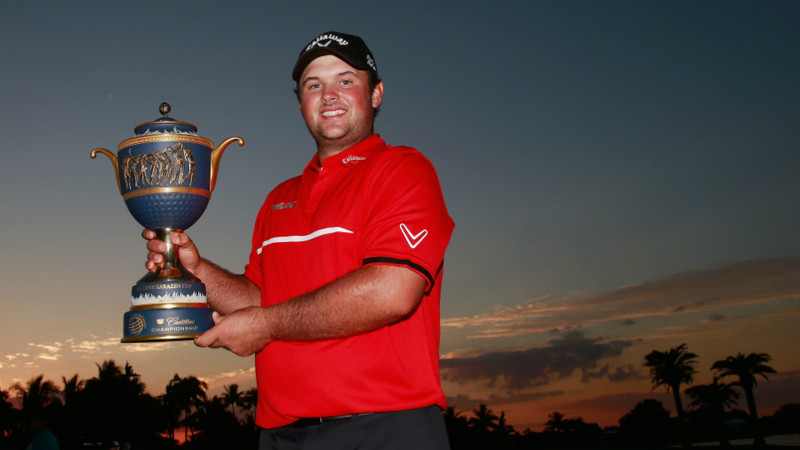 Patrick Reed was, at 23, the youngest winner of a World Golf Championship event when he won the Cadillac in 2014. 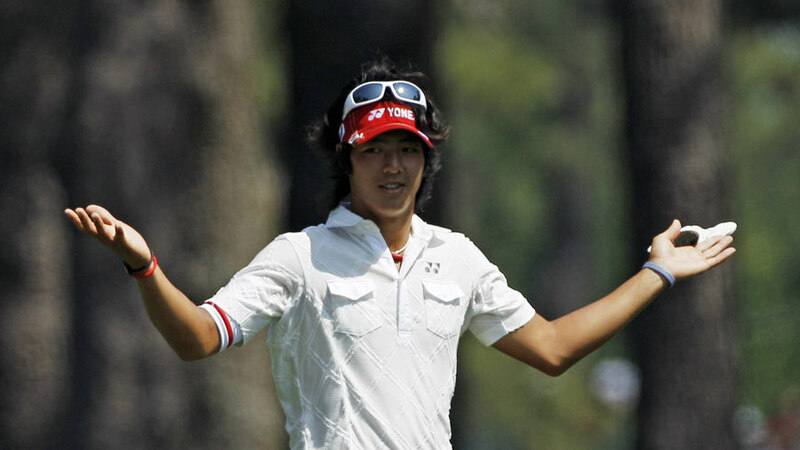 But who's the youngest man to win a major? 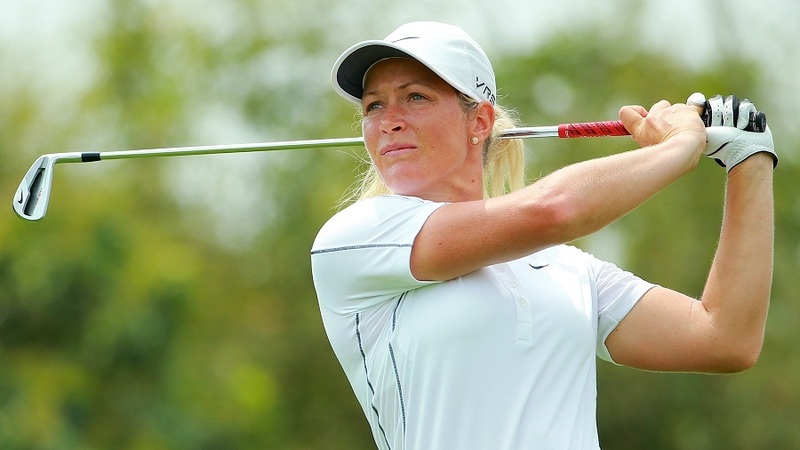 Why are there five majors in women's golf? 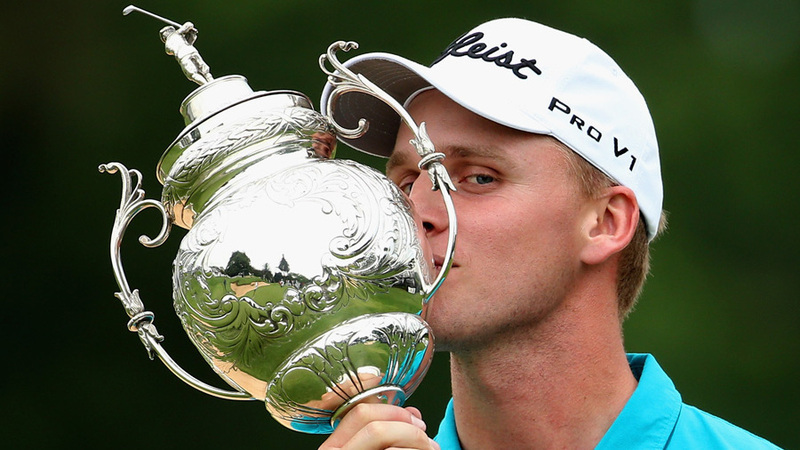 Which non-American golfer has won the most tournaments on the American PGA Tour? 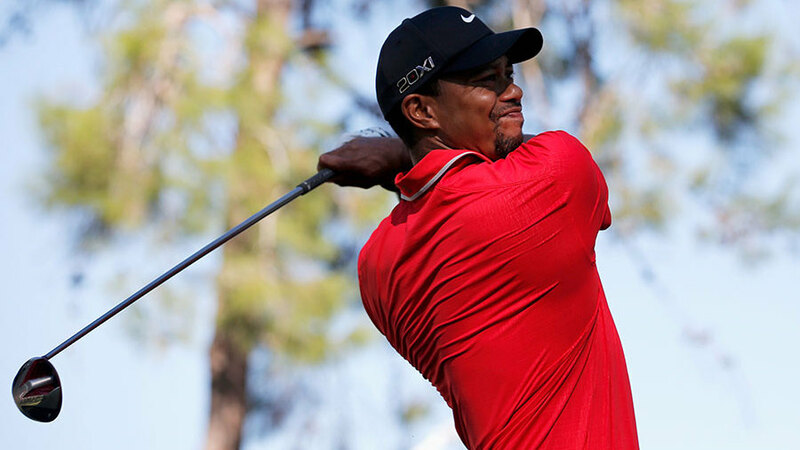 Tiger Woods recently returned to the top of the golf rankings. Has he been No. 1 more than anyone else? And who had the shortest spell at the top? Australia recently won golf's World Cup. Have they won it before? And which player has won it most often? I was confused to see a European Tour golf event on the TV at the end of November. I thought the 2013 season had finished? 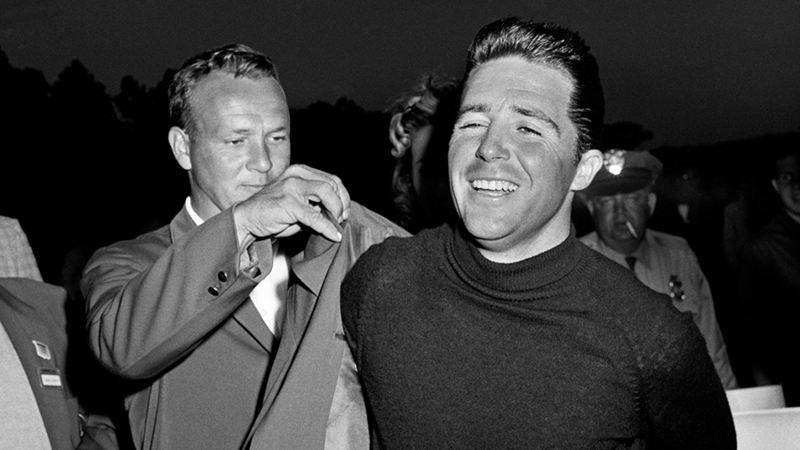 Which golfer had the longest gap between major wins? How many British golfers have won the Tournament Players Championship? 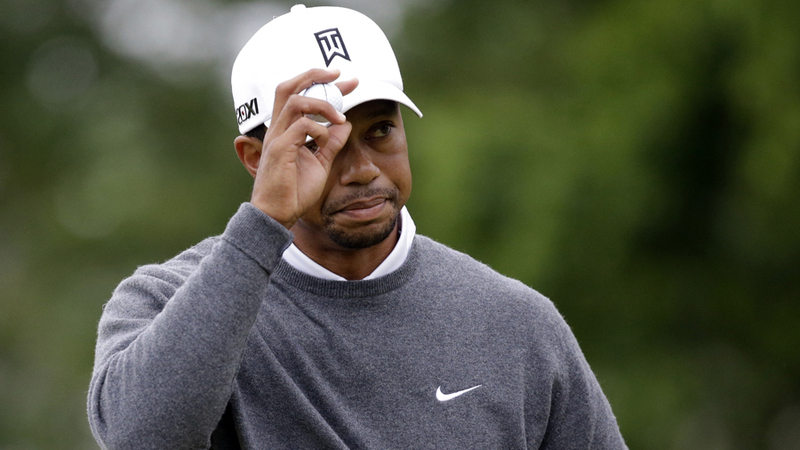 How many times has Tiger Woods finished as the top money-winner, and is it the most by anyone? What of the golf World Cup? 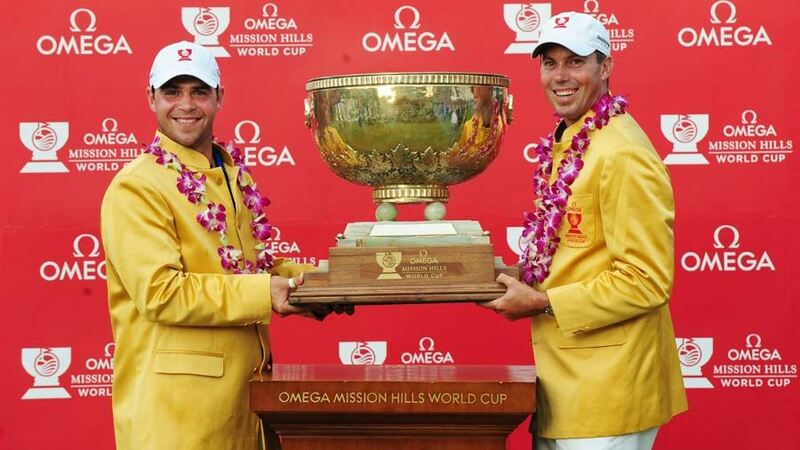 What has happened to the golf World Cup, which used to be an annual event?